Keurig Green Mountain reached a $13.9 billion deal on Monday to be acquired by an investor group led by JAB Holding. Keurig (GMCR) will join rival brands Peet's Coffee & Tea, Stumptown Coffee Roasters and Caribou Coffee, all of which are part of a portfolio of brands owned by JAB. JAB is paying $92 a share to buy Keurig. It's a 78% premium over the K-Cup maker's closing price on Friday. 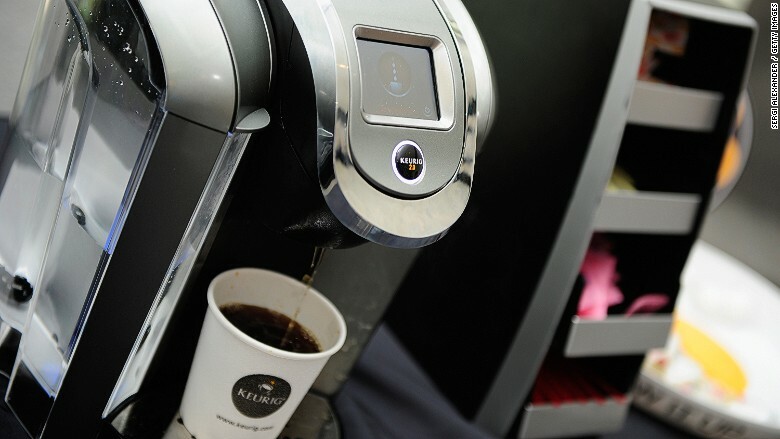 Keurig has not had a very good year, posting a slump in profits and sales. Its stock had lost half its value up through Friday. You've probably never heard of JAB but it's actually one of the biggest coffee companies in the world. Besides coffee brands, the private company also owns Jimmy Choo and perfume maker Coty. After the deal closes, Keurig will be privately owned. However, the K-Cup maker will continue to be operated independently and keep its headquarters in Waterbury, Vermont. Shares of Keurig skyrocketed 74% in premarket trading on Monday. The deal represents a rescue of sorts for Coca-Cola, (KO) which spent $2.4 billion since February 2014 accumulating a 17% stake in Keurig. That investment was $1 billion in the red as of August when Keurig shares tumbled to two-year lows. 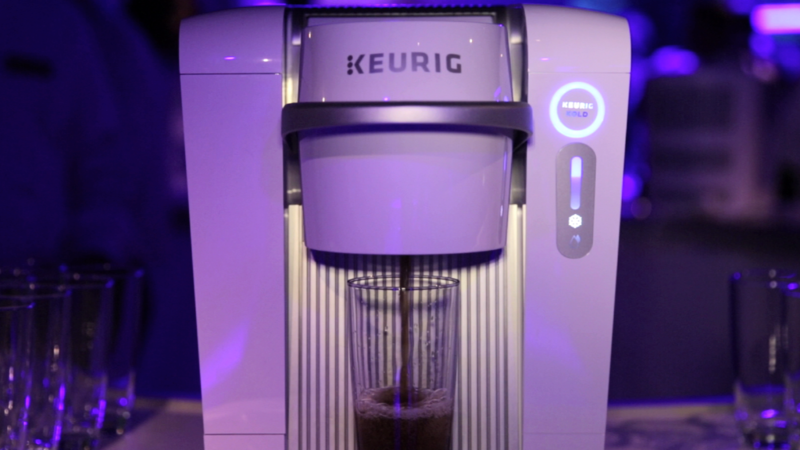 Now Coke's stake in Keurig is roughly breaking even. The coffee company said Coke fully supports the JAB acquisition. In addition to JAB, Keurig is being acquired by minority investors that include Cadbury owner Mondelez International (MDLZ).